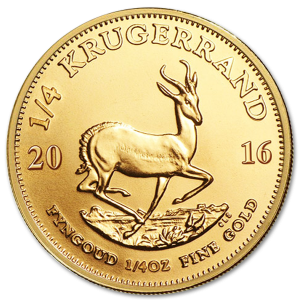 Patriotism comes in many forms, and a commemoration of the elements that made the United States the land of opportunity cast in pure 22kt gold is one that brings together the security offered by its precepts, with the artistic vision that made it great. 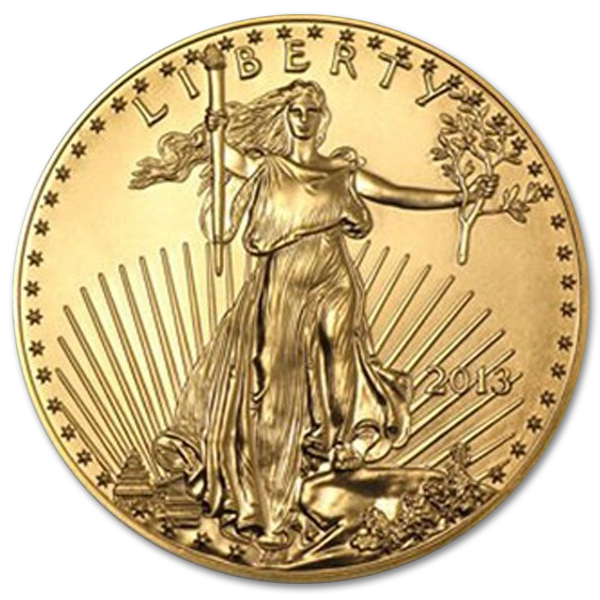 The American Gold Eagle is a coin that brings both of these together in a beautiful piece bearing art by Augustus Saint-Gaudens and Miley Busiek in a gorgeous 1 Oz coin. 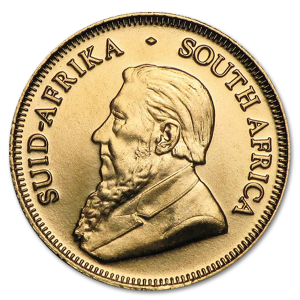 This coin is an appropriate addition to a true numismatist’s collection, and also serves as a wide investment in a secure financial future, no matter what the economy. 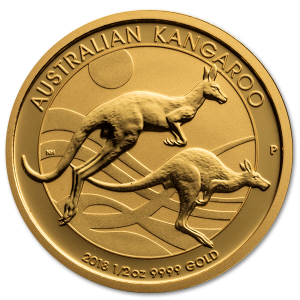 By law this coin can only be minted from gold mined within the United States of America, alloyed with silver and copper to produce a coin that will stand the test of time. 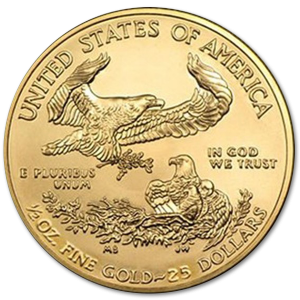 When you buy an American Gold Eagle, you can rest assured that it’s made by American hands on American soil, and from the miner who pulled it from the earth to the mint that poured it, it helped to support the country whose values it embodies. On the front of this illustrious 32.70mm coin can be found Lady Liberty with her flowing hair and elevated torch, the work of Augustus Saint-Gaudens, an American Sculptor who was seen as embodying many of the ideals of the American Renaissance. While he was born in Dublin, Saint-Gaudens was raised among the streets of New York, and began his journey as an apprentice to a cameo-cutter and went on to create some of the greatest monuments to American greatness in history, including the Robert Gould Shaw Memorial in the Boston Common. Miley Busiek (also known as Miley Tucker-Frost) is a sculptor of national acclaim within the United States. She creates her beautiful pieces of art in bronze, steel, cast stone, and obviously gold, among other mediums. 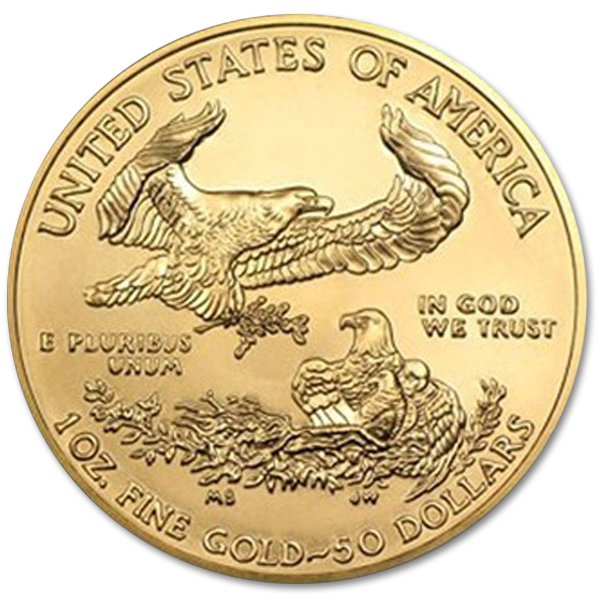 Her work has been featured at the White House Oval Office, the Smithsonian American History Museum, and now the American Gold Eagle, in the form of a delicately sculpted eagle descending on its nest on the reverse side. These two fine works of art represent those most important aspects of the American Culture, hope and a pursuit of freedom for every man woman and child. 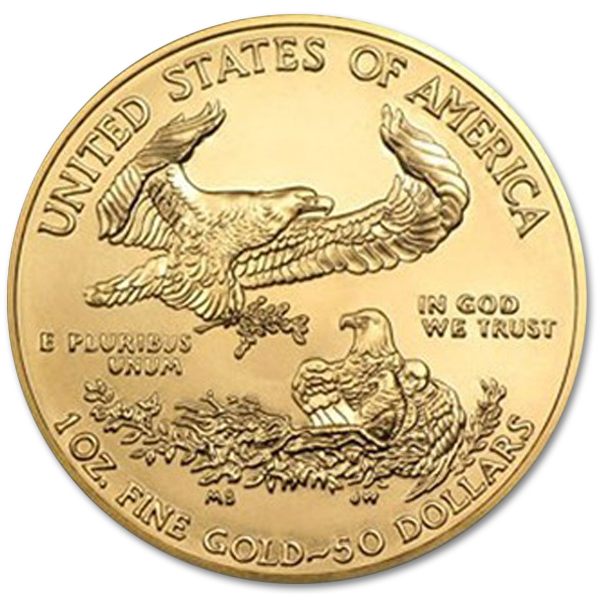 The American Gold Eagle would be the perfect addition to an enthusiast of American history, and a gold investor looking to build their own personal Fort Knox.